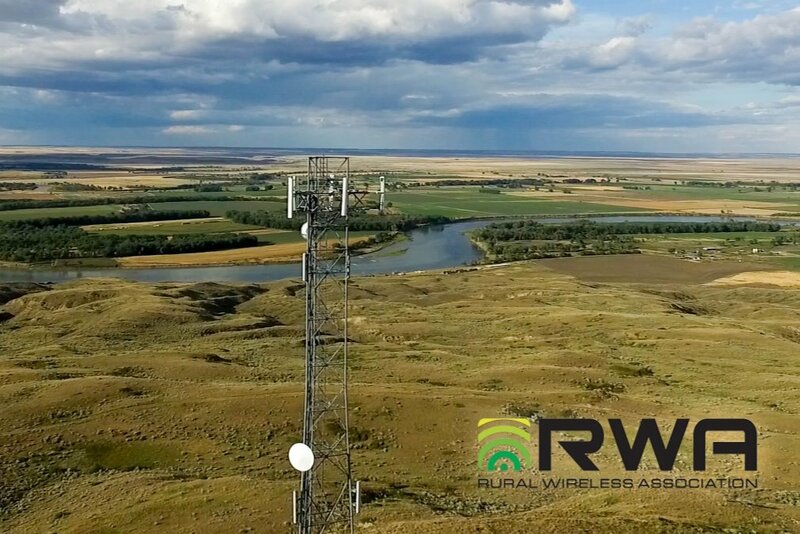 Today, the Rural Telecommunications Group (RTG) requested that the FCC withhold taking any action on the AT&T/Qualcomm applications pending final resolution of the AT&T/T-Mobile transaction. Earlier this year RTG and other parties filed a Joint Motion to Consolidate the AT&T/T-Mobile and AT&T/Qualcomm transactions. In an August 8, 2011 letter to AT&T and Qualcomm, the Commission stated that the two proposed transactions “raise a number of related issues, including, but not limited to, questions regarding AT&T’s aggregation of spectrum throughout the nation, particularly in overlapping areas” and that “the best way to determine whether either or both of the proposed transactions serve the public interest is to consider them in a coordinated manner.” Yesterday, the Commission released an Order allowing AT&T and T-Mobile to withdraw their applications, without prejudice, but still permitting those parties to re-file applications for the same transaction at a later time and in the same docket. RTG believes that these two proposed transactions are inextricably tied together, and that so long as the AT&T/T-Mobile deal remains open, no action should be taken by the FCC on the AT&T/Qualcomm transaction. “The Commission has already stressed to both AT&T and Qualcomm that a coordinated review of their proposed deal with the proposed AT&T/T-Mobile deal is the ‘best way’ to proceed. So long as AT&T doggedly pursues a takeover of T-Mobile, the Commission needs to put the Qualcomm transaction on ice given the vast amounts of nationwide spectrum involved in each transaction,” said Carri Bennet, RTG’s General Counsel.